The Chartered Institute for IT (BCS) has called for government proposals to go further after it announced a new independent internet regulator. BCS, which is both an education charity and a professional body for IT, welcomed the government’s plans to set up a new independent regulator to make the internet less harmful, but said they must introduce a national cybersecurity programme “if young people are to be protected”. The paper revealed a series of tough new measures to make tech companies responsible for tackling the dissemination of child abuse and terrorist content, for example. The new statutory ‘duty of care’ would make companies responsible for the safety of its users. “Blaming social media platforms for failing to keep us safe on the internet is only putting out one side of the story,” Thilthorpe said. Education is the key to preventing harm online and it should be introduced in tandem with regulation. BCS points to its survey, which found that 72% of eight to 13-year-olds would welcome more online safety education in schools, as evidence that more should be done in classrooms. The survey consulted 6,500 young people aged between seven to 17 on their ideas for reducing exposure to harmful material on the internet. The survey also reported that most children and young people polled “do not view the online and offline world as separate” and most wanted better online safety information to come from trusted sources. 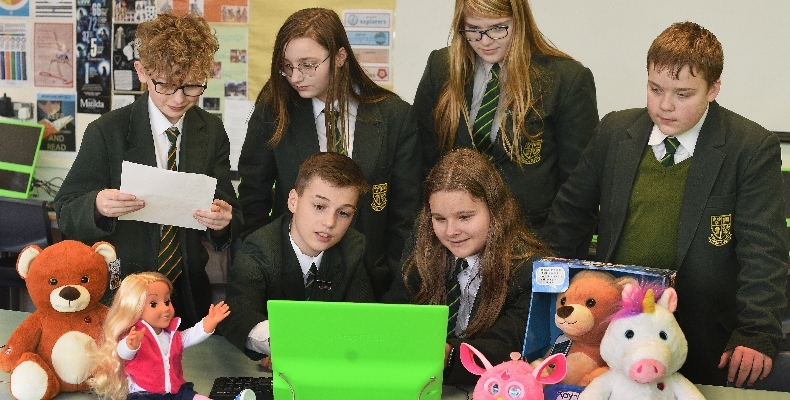 Alan Johnson, head of Newent Community School and Sixth Form Centre, compared better online safety training to “learning to cross the road with Tufty and the Green Cross Code man”. Johnson’s school was selected by the National Cyber Security Centre (NCSC) to become the country’s first ever standalone Cyber School Hub. As part of their work, the school has highlighted the risks hacking could pose to security. The school has also been including online safety education in its personal, social, health and economic (PSHE) courses as well as alongside its computing curriculum. This approach, BCS said, is a case study that shows that “potential dangers of the internet shouldn’t be left to regulation alone”. The Online Harms white paper can be found in full on the government website here.